How to Impress Google with your website? Regardless of which faith or religion, they believe, for webmasters, Google is officially their God at a workplace. This God is uniquely powerful – has a universe of knowledge, readily help everyone in search, and provides meaningful ways to reduce complexity in life and solve problems. This God is the virtual super house. He can take you to a top of his good book if he finds you are good. If he thinks you are bad and use the trick to fool him, God saves you! Impress Google and count traffic, money, reputation! Hate him and have no one around! Other Gods are not as powerful as Google! So, there is no scope but to impress him to rule the Web, sorry to say but Google is the ruler, you can only do well on the Web! Anyways, we have tried and tested a few tips to experiment if Google likes these and found our efforts productive. We want you to know them. Read on! This article will not consume more time. Just leave anything else you are doing now, and stick to reading this article. You are going to learn a few secrets. Even if you know them, nobody perhaps has explained you them in this way ever! To impress Google, first of all, learn what Google wants to do. If you align your efforts with the objective of Google’s you are on the line of Google. People search on the web based on keywords. Without keywords, the web is a confused world. 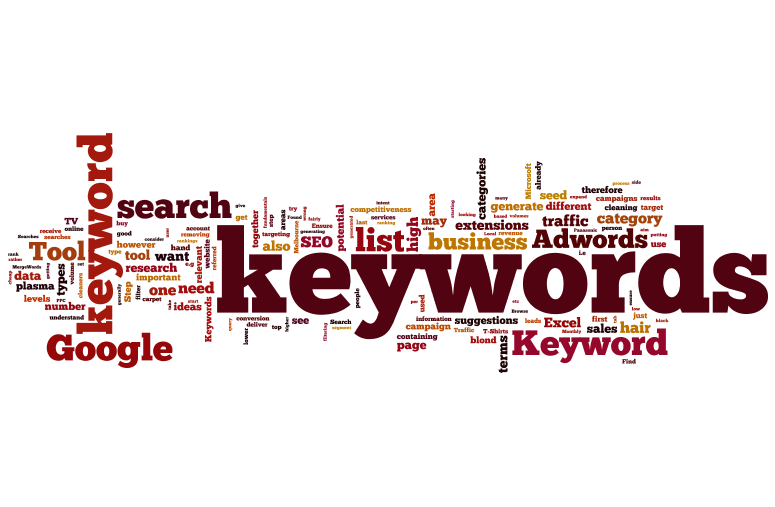 So, you need to find out keywords that define you. Finding keywords and using them properly means you can actually key in competition and then decisively reach the top of your search engine ranking results. Your website should load quickly, it should cater to the user information properly and the navigation needs to be simple and good enough. That’s why you need to stick to a design that works. The important thing to note here is that your website should not be cluttered. Design it simple. 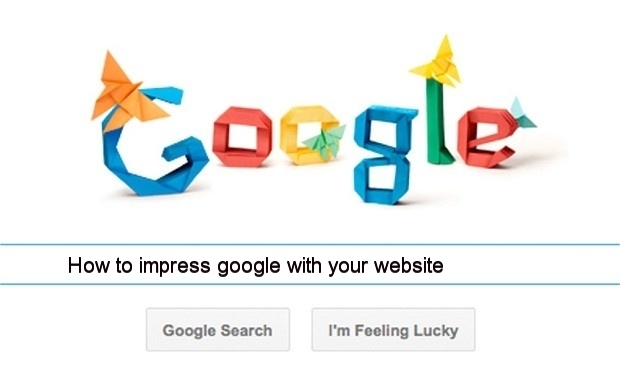 Your content needs to be impressive to impress Google. Google has over and again told that if you want to rank better in search engine results, your website should be populated with good content. Outdated and copied content does not work and even penalize you. That’s why it is always important to write consistently quality content. The content should be liked and used by your user. Writing content that your user can use and solve their problem is good. Another important thing to note is that your website content needs to be regularly updated. 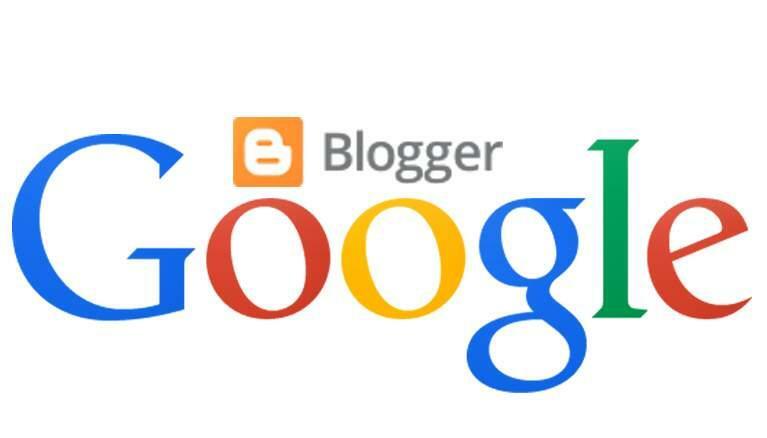 Regularly updated quality content gets more visitors, search engine ranking and even revenue. To build a credible reputation on the Web, you need to maintain a consistent record of providing value to your audience. A good website is populated with good content, it is built well and designed well and it consists of uniquely helpful and ethical SEO strategies. Gone are the days of populating your website with outdated keywords, burdening your website pages with outdated content and linking with any number of a website just to get backlinks. Today you need, to be honest, and as most say, you need to stop doing the old SEO, but do the new age SEO models. You should do content marketing and other SEO tricks. Content marketing is about improving your ranking by properly writing down important content and then manually improving your search results. We will talk about content marketing in another article! These are some of the tips you can use to impress Google. The job is not tough, but if you actually try out the good tips without overdoing them, chances are your website will rank well. 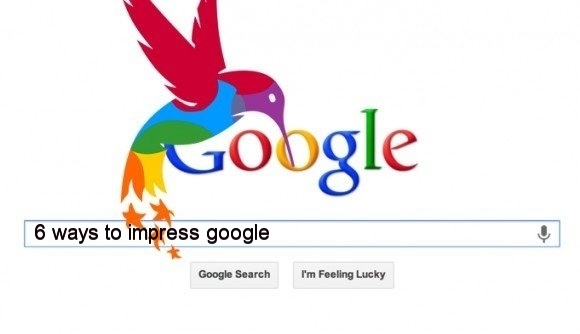 Which means you have impressed Google? Once done, you should sustain the good thing by properly working out on these tips. Well, I’ve to try to explain 6 ways to impress Google and count website traffic, money, reputation! , the first step to impress Google is to understand the core purpose of Google– Google wants to make the web a better place for the user if you have any suggestions related to this Impress Google article then please share with us in a comment section below.